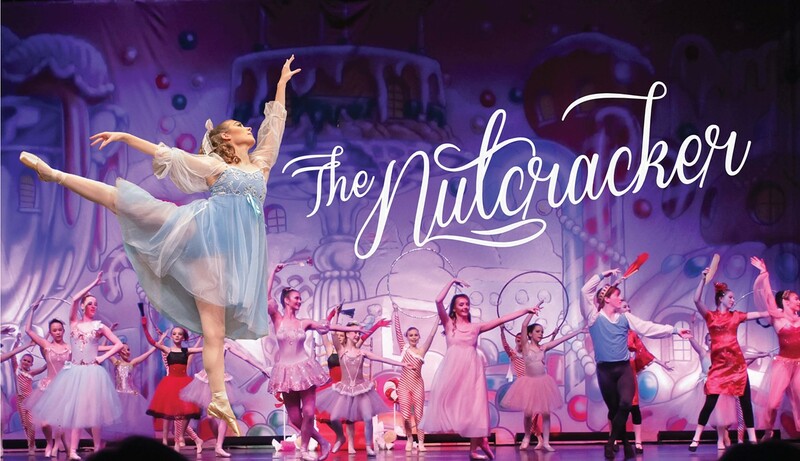 Come and experience the true meaning of Christmas with the magic and beauty of The Nutcracker! In our adaptation, you can join Clara and her Prince on their magical journey to the Land of the Sweets, where your little Sugar Plum will not be able to stop dancing as she is entranced by life size toys, waltzing snowflakes, and giant candies made of dreams. It's a holiday tradition that inspires and ignites the enchanting feeling of the season. For each ticket purchased, a charitable donation is made in your honor to our favorite St. Louis' Friends of Kids with Cancer.